As a family involved in the ministry, most people probably think we have it all together. On the contrary. In fact, sometimes I often feel like we have nothing together. It’s a struggle for sure. But, one things I am determined to have with my family is a Family Bible Study or devotional time. 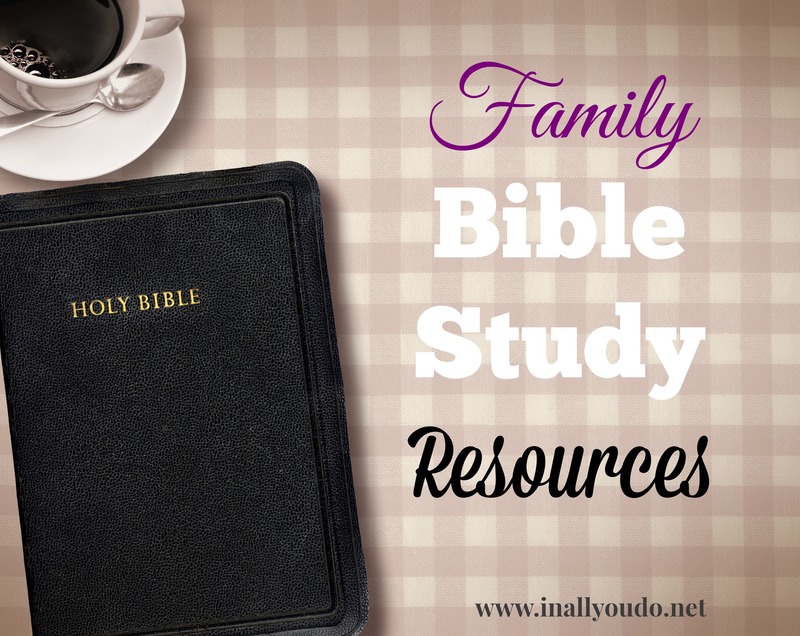 In an effort to make more of a routine and habit of a Family Bible study in our house, I thought it would be a great idea to gather some resources to make it easier for you to establish this in your home as well. Today I’m sharing some tips on starting your own family Bible study over at Intoxicated on Life. 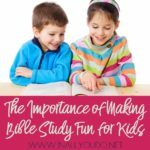 I recommend reading through that post first if you don’t already have an existing family Bible study time. If you’ve already established a family routine, you might find these resources helpful. 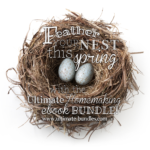 These are a few of my favorites to get you started. Intoxicated on Life has several studies that can easily be adapted to a family study. 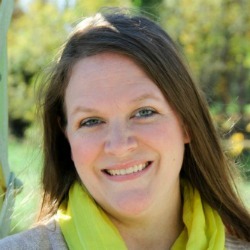 They incorporate reading and scripture memorization through copywork. Christ in the Commandments, which is a study of the 10 Commandments and The Heart of Humility, which is a study of Philippians 2:1-18. You can read my reviews of these products here and here. 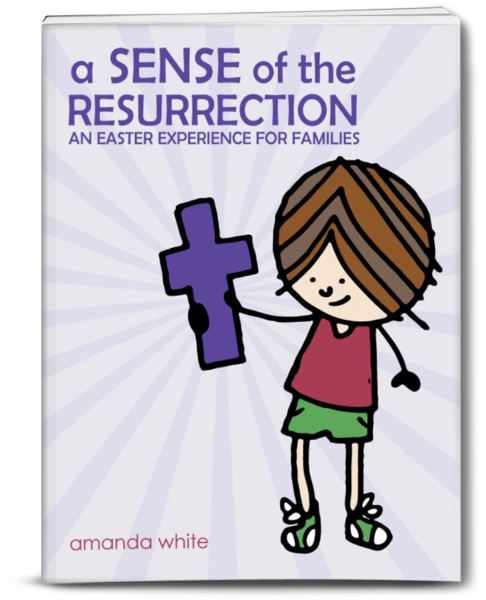 Amanda White, from oh Amanda, has written another amazing ebook to make the Resurrection a focal point for your family this Easter. 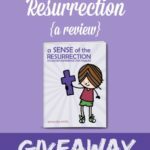 While this is designed as an Easter study, this could be used during any time of the year to teach and emphasize the Resurrection. If you want to know more about this ebook, you can read my review here. 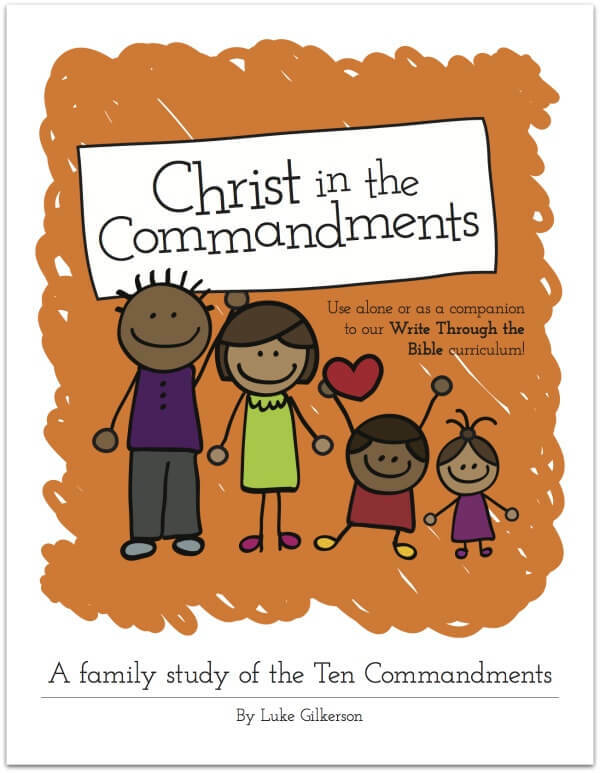 Kids in the Word is one of my favorite sites to find Christian curriculum, printables and Bible studies for kids. 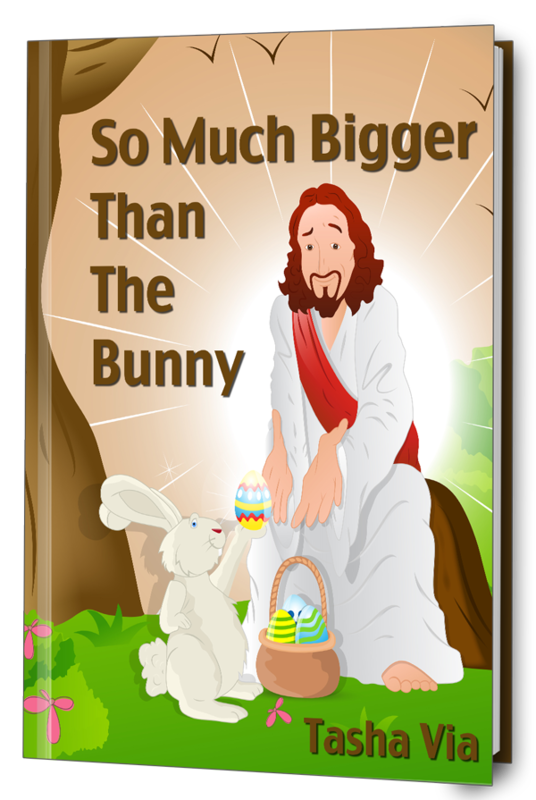 Her latest ebook, So Much Bigger than the Bunny, is available for just $6.99!! It is available in PDF, ePUB and MOBI-Kindle versions. You can read more about it and purchase your own here. 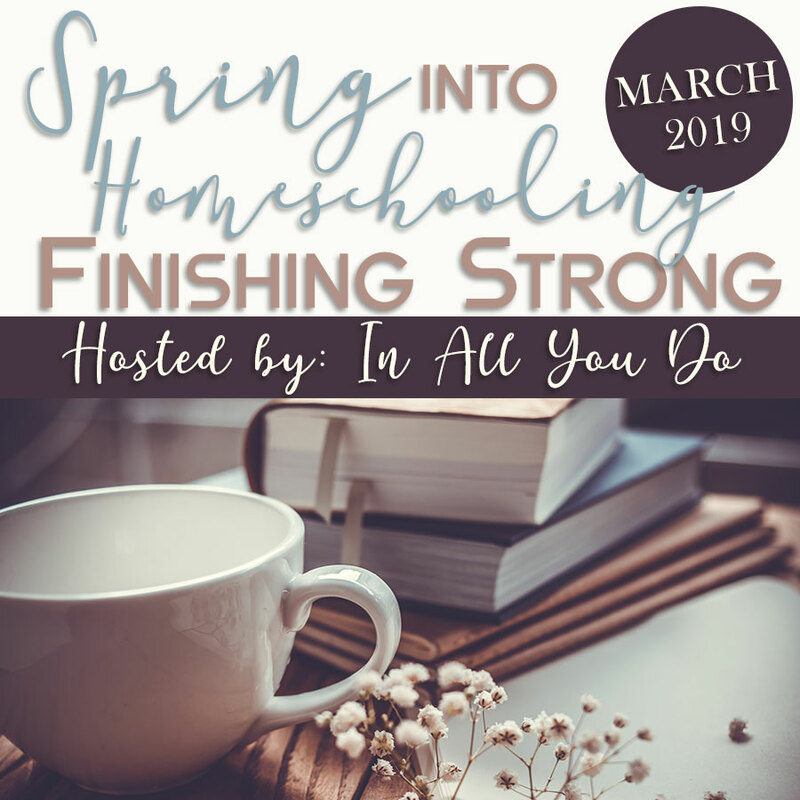 These are all great resources and places to get your family started on a meaningful and wonderful time of reading God’s Word together. 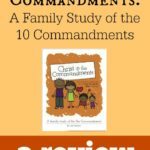 Do you have a family Bible Study time? What are your favorite resources? 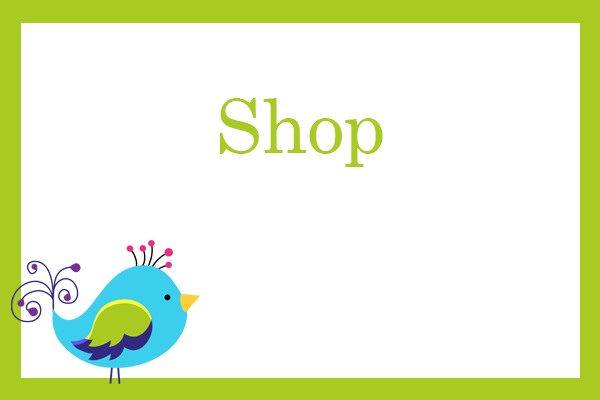 This post contains affiliate links, which help support this site. Read our full disclosure policy.